The baby appeared to have been delivered on board in the toilet and had toilet paper stuffed in its mouth. 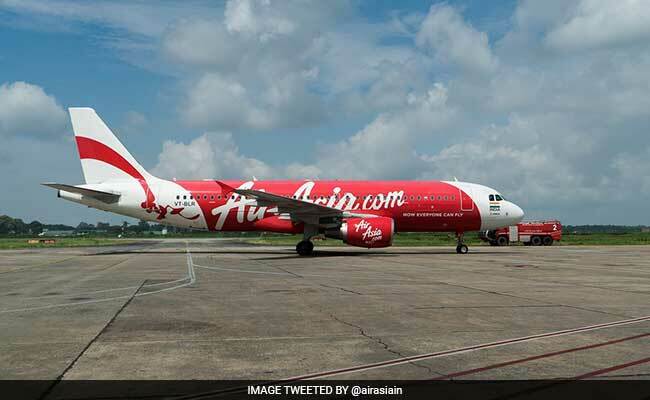 The body of a newborn baby was found on an AirAsia flight to Delhi from Imphal via Guwahati on Wednesday, the police said. The mother appears to be an underage girl coming from Imphal, police sources said. She has been detained by the police after all female passengers on board the plane were questioned. The police have registered a case of death on the flight. They are investigating if the baby was a stillborn. In a statement AirAsia said it was cooperating in the investigation. "The matter has been reported to DGCA and the airline's staff are attending to other guests and cooperating with Delhi Police. We will be assisting in the investigation and cooperating with all concerned agencies," it said.